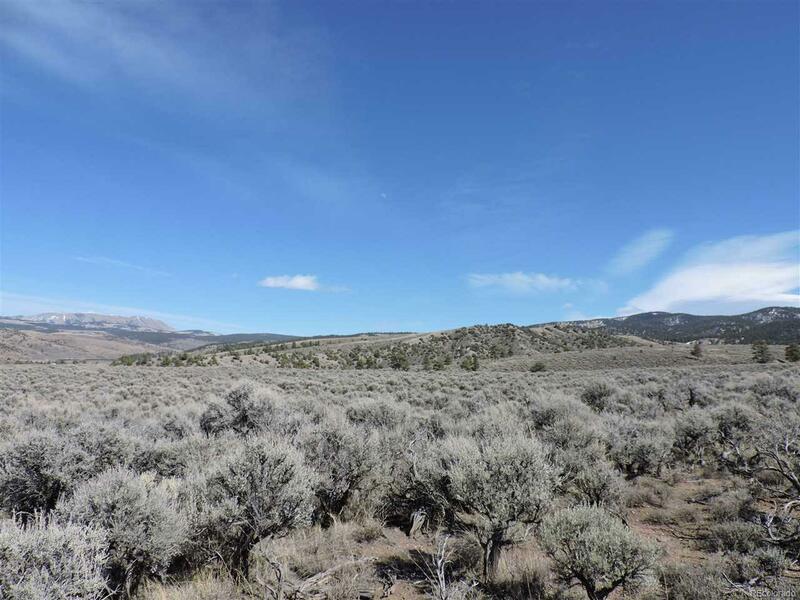 Great views of surrounding area! 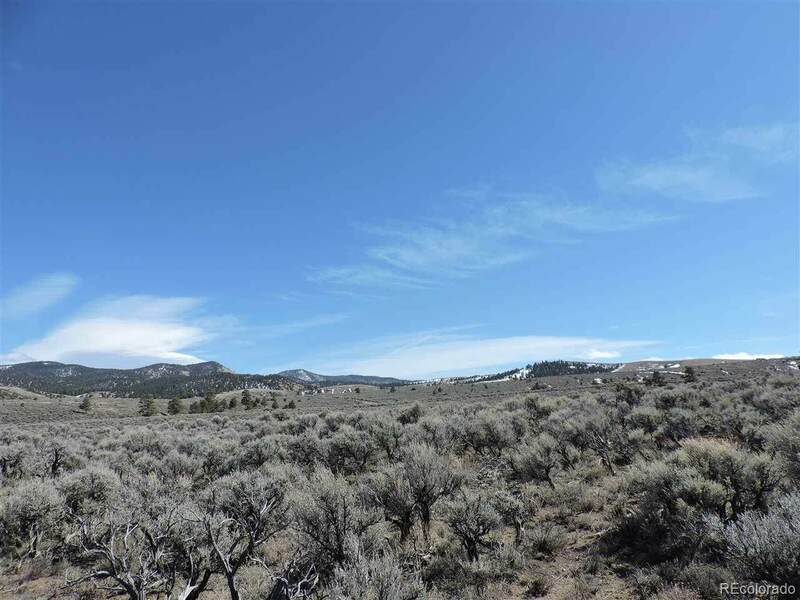 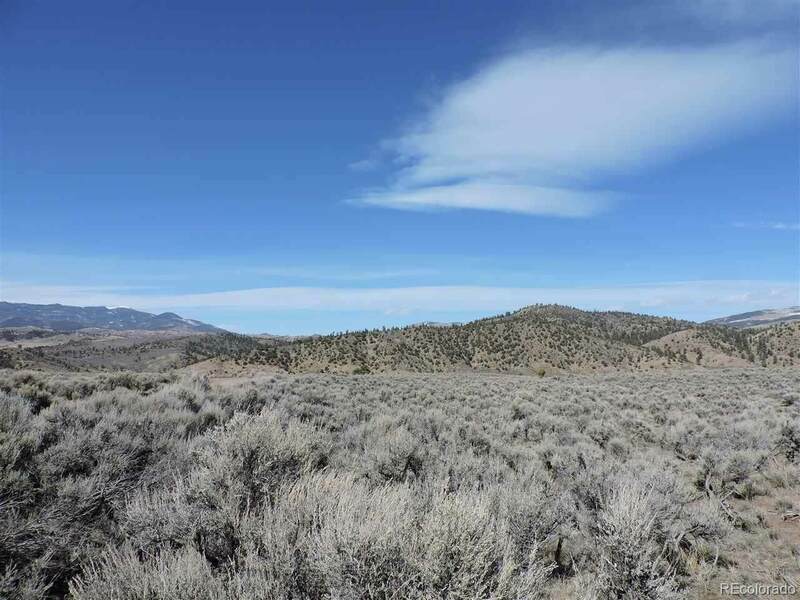 Good build spots on both properties!Lots may be sold separately for 7,000.00 eachOpen panoramic views roll across these 2 Sangre de Cristo Tange properties. 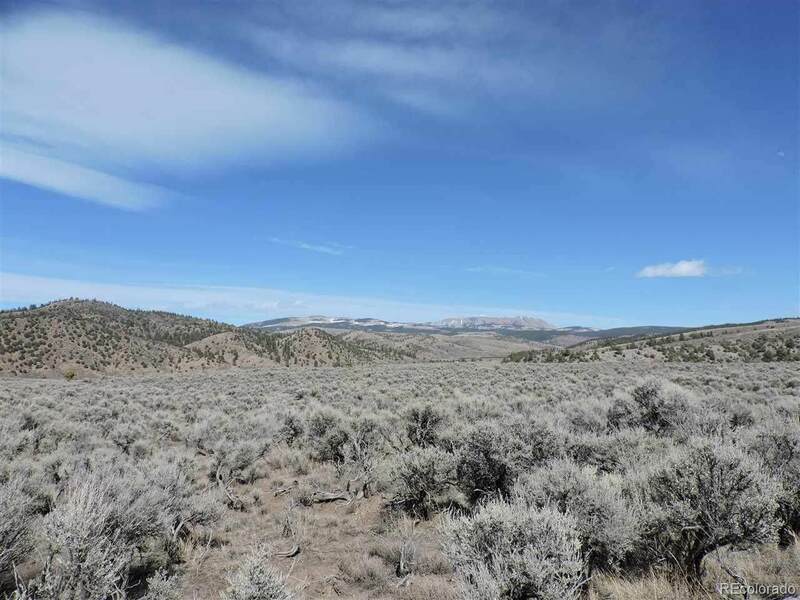 Raw beautiful land ,waiting for you to enjoy, discover, develop your way!Owning in the subdivision allows for access to the 4500 acres of hunting/recreation space.